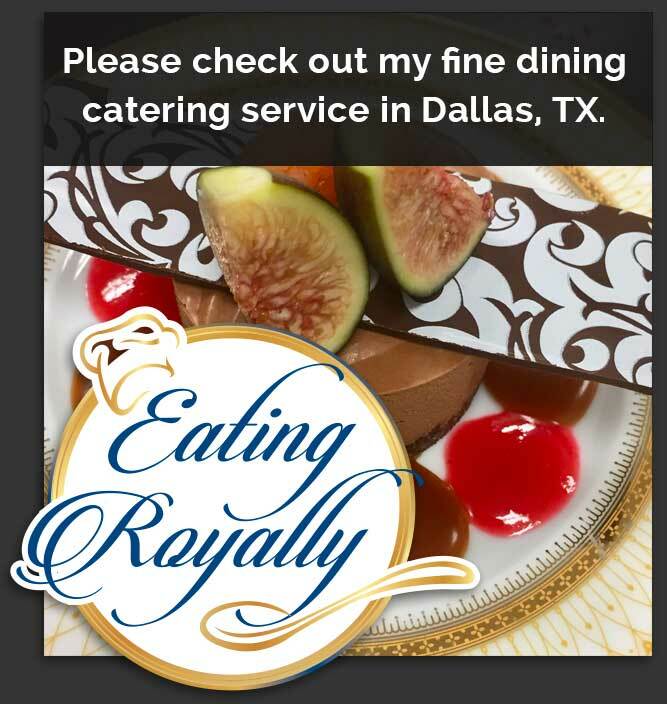 Hire The Royal Chef for your next event! 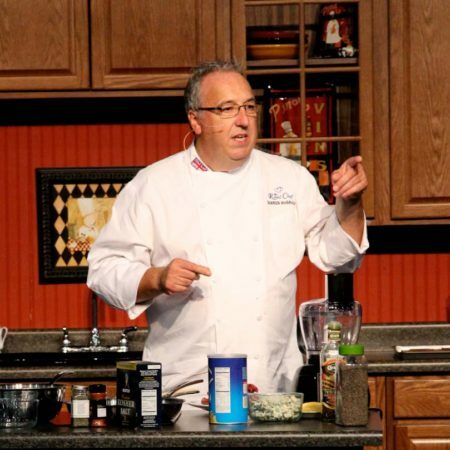 For more information on booking The Royal Chef for events, appearances or press inquiries, please contact us. Chef Darren plans a four-course menu (including wine pairing for each course) for your dinner party based on dishes he prepared for the Royal Family. Chef Darren and his assistant chef bring produce and supplies to your dinner party. Chef Darren and his assistant chef prepare the meal at your dinner party. Chef Darren introduces each course with anecdotes for each dish. Chef Darren joins your group after dessert is served, shares more stories and signs copies of his book Eating Royally; recipes and remembrances from a palace kitchen for each guest. Assistant chef returns the kitchen to original state including clean up of all pots and pans, stoves, countertops etc. *Discounted if the event is in the Dallas/Ft. Worth area. Chef Darren plans a four-course menu (including wine pairing) for your dinner party based on dishes he prepared for the Royal Family. Chef Darren and his assistant chef bring food produce to your dinner party. Chef Darren joins your group after dessert is served, shares more stories and signs copies of his book Eating Royally; recipes and remembrances from a palace kitchen for each guest. Assistant chef returns kitchen to original state including clean up of all pots and pans, stoves, countertops etc. Includes appearance fee for Chef Darren, labor cost for (1) assistant chef. Return flights from DFW for (2) people. Car rental for (2) people. Hotel accommodation for (2) people (two rooms). *Does NOT include labor for waiters. Chef Darren consults with and shares recipes with a local caterer/hotel/venue (chosen and arranged by you) to provide, prepare and interpret his menu for your party. Chef Darren oversees presentation and introduces each course with anecdotes for each dish. *Discounted if the event is in the DFW area. Chef Darren consults with client and shares recipes with caterer/hotel to provide, prepare and interpret his menu for your event. Chef Darren oversees presentation of the meal and introduces each course with anecdotes for each dish.